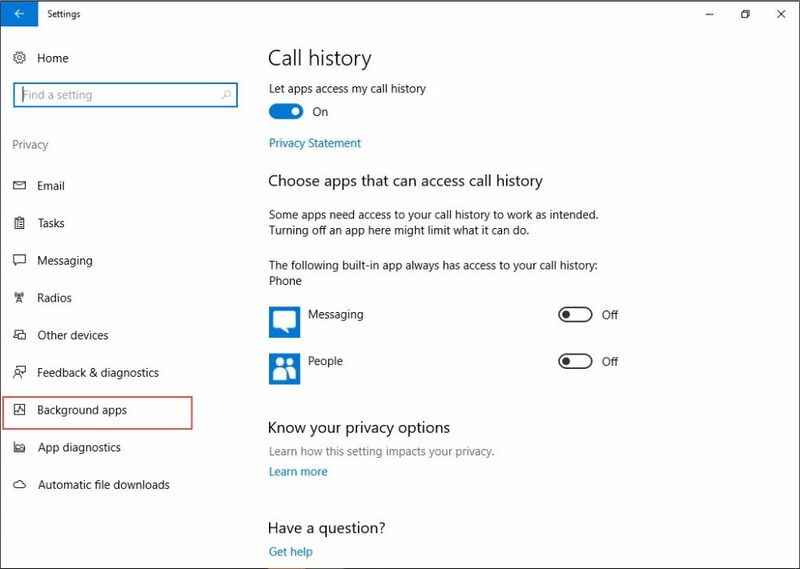 In this steps we will show you how to optimize the Windows 10 client to avoid the unexpected Write issue after 20min in the first boot of Windows 10 even without doing nothing. 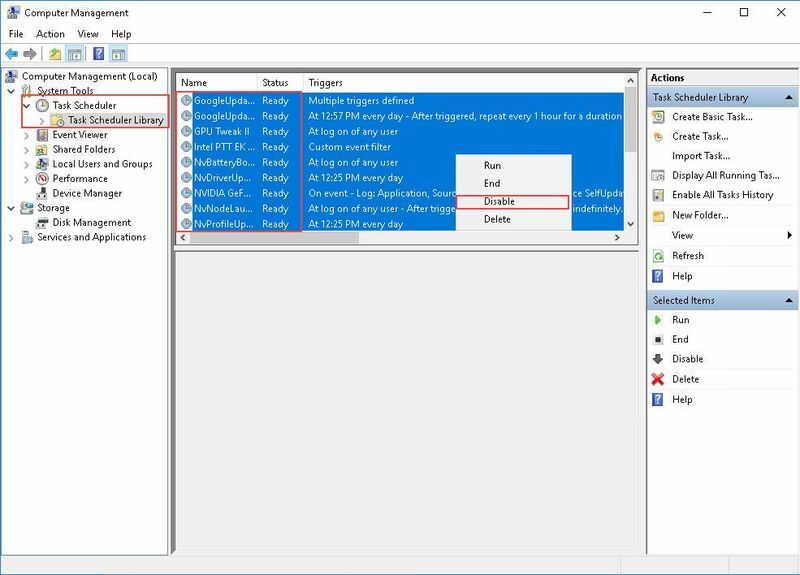 This steps could help you to save Write-back disk space and improves client performance as well. 1. 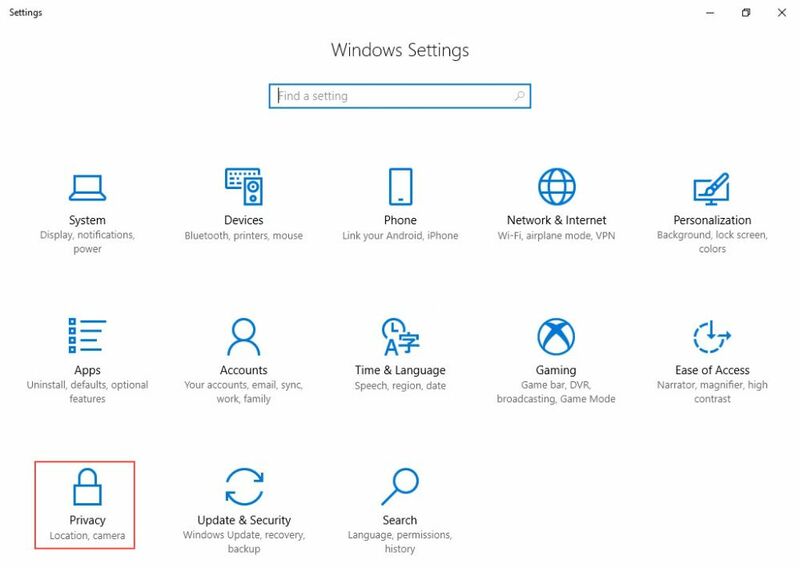 Choose any of your Windows 10 client PC and enable the Superclient. 2. Boot the client and go to "Computer Management Task Scheduler" and click the "Task Scheduler Library". 6. 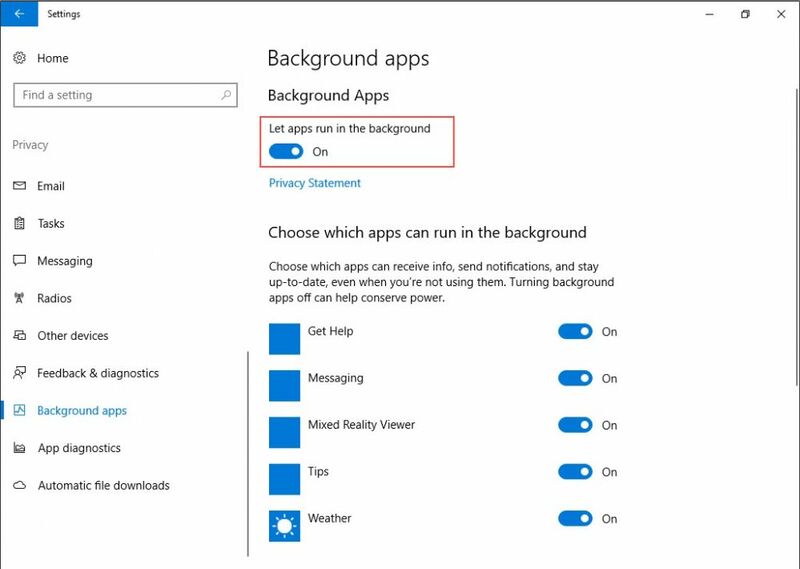 In the background window you will see all the apps running in the background of your Windows 10. Note: After you did the steps above you would notice improvement on boot time and avoid unexpected apps running in the background.